We have a vacancy on Tuesdays for a person to join our team of volunteers in the bookshop. No previous experience is necessary but you will be required to operate the till and use the computer inventory system for booking in new stock, issuing invoices etc. It is essential that you enjoy interacting with others and have a desire to make Christian literature available to others through the bookshop. 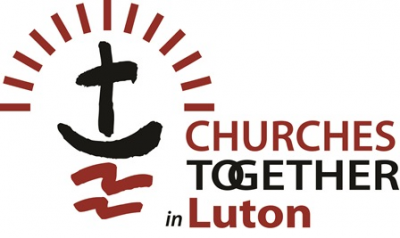 Your will find working in the bookshop, serving Christians in Luton and beyond an enjoyable and spiritually rewarding experience. The hours are 9.15am to 5.30pm (allowing for opening and closing routines). Although a full day is preferred, two volunteers working morning/afternoon shifts would be considered. 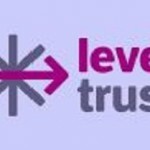 As part of our succession planning the Trustees of Luton Christian Book Shop are seeking to appoint a manager who will take over the duties from John Maple to secure the long-term operation of the shop. The post is voluntary and would require a minimum of 3 days a week working in the book shop. It would suit a person (male or female) or a husband and wife team who are retired, planning for retirement or have independent means and are looking for a fulfilling ministry in which to serve God. 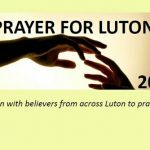 This is an important ministry to provide a service to Luton and the towns and villages in an increasing radius. John Maple the present manager will be available to give training and continuing support to the new appointee(s) to ensure the continuing successful operation of the shop for many years to come. Applicants should have some experience in management and financial control and be passionate to see the bookshop flourish. The job will involve all aspects of on-line ordering, stock control, financial management, use of IT systems and organising the team of volunteer assistants.